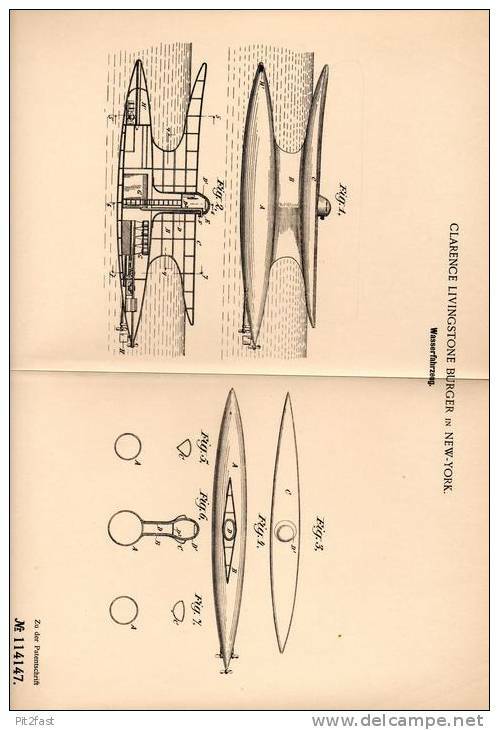 Original Patentschrift - Torpedoboot , U-Boot , 1899 , C. Burger in New York !!! 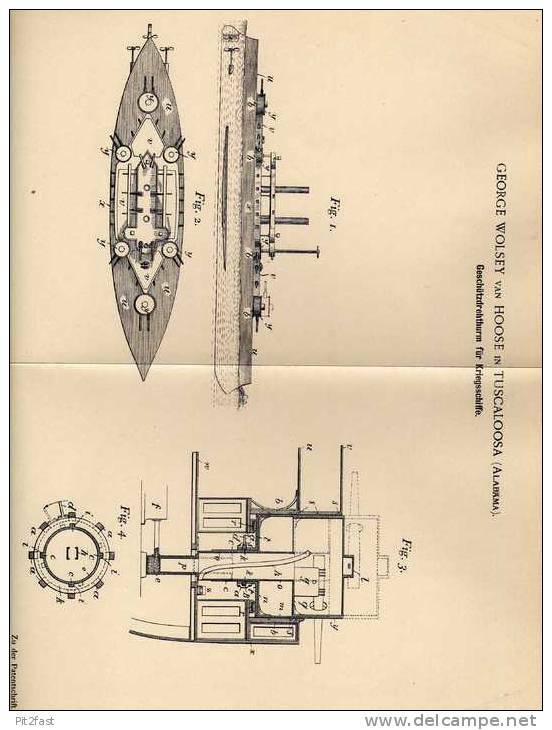 Original Patentschrift - G. van Hoose in Tuscaloosa , 1900 , Drehturm für Kriegsschiffe , Battleship !!! 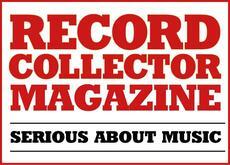 There are 1567 items which correspond to your search on Delcampe International.